There is nothing worse than the loss of a beloved family member. Nothing. No financial loss compares. That's why people who have survived a tornado thank God for their good fortune when their children are uninjured even though their house is destroyed. At Polewski & Associates, we know that nobody thinks of money when their parents are killed or when they lose a child. But we also know that the law provides a way for survivors to achieve some good in the memory of a lost family member. 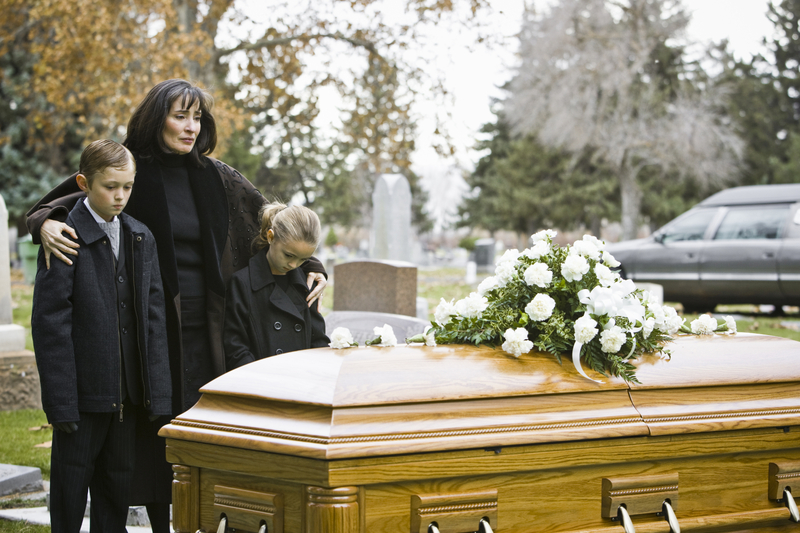 Wrongful death suits we have handled have resulted in changes in the ways that hospitals and corporations plan for dangerous situations-and prevented other families from suffering the unnecessary loss of a child or a parent. Nothing can replace a mother killed through the thoughtlessness of a doctor-but wrongful death suits we have handled have guaranteed that all four of her children will be able to go to college. Products are safe, medical procedures are better, bad policies are changed, financial futures of surviving children are secured-all because of wrongful death suits. We are proud of the good that has come out of wrongful death suits we have handled, and we're proud of the families that we have had the privilege to represent. None of them filed their wrongful death suits because they wanted money. They all came to us because they wanted to know why their loved ones had died because they wanted to make sure that the person or company that caused the wrongful death didn't get away with it and because they wanted to make sure that the same thing didn't happen again. These are goals worthy of the memory of your lost family member, and goals that we are proud to fight for. If you are reading this because you either know or suspect that the death of someone close to you was unnecessary, give us a call. We understand, and we want to help. The wrongful death attorneys of Polewski & Associates help victims' families get the compensation they deserve for their untimely loss. If your loved one was killed in an accident or due to medical malpractice, please call us at 972-230-6200 today.